This Ramzan enjoy buffet only for PKR 1,000 at LaMontana on your Saffron card. Valid in Islamabad. 2 buffets can be availed on one Saffron card in a day. This Ramzan enjoy an exclusive 40% discount at Kababjees on your Saffron card. Valid in Karachi on Wednesdays & Thursdays. Discount valid on a maximum spending of PKR 5,000. 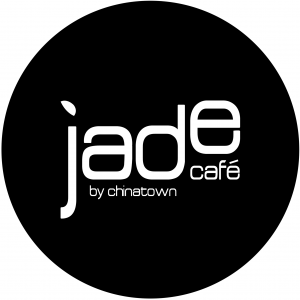 This Ramzan enjoy an exclusive 40% discount at Jade Cafe on your Saffron card. Valid in Islamabad. Location: Shop No. 06, 2nd Floor Food Court Area, G.T. Rd, DHA Phase II Sector F Defense Housing Authority, Islamabad. This Ramzan enjoy an exclusive 40% discount at China Town on your Saffron card. Valid in Islamabad. 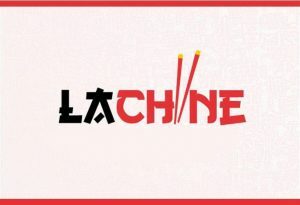 Avail 60% discount on your Saffron card at LaChine – Karachi. Discount applicable on a maximum spend of PKR 5,000. Valid till 15 Ramzan. Avail 70% discount on all you can eat pizza. 4 Bufffets can be availed on a card in one day. T&Cs apply. Avail 20% discount on your Saffron card. 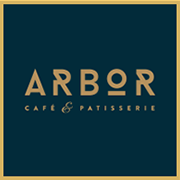 Avail 20% discount at Arbor. 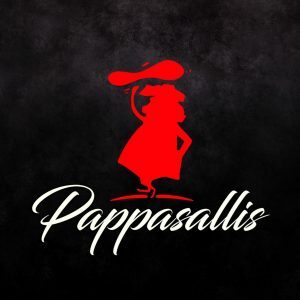 Avail 10% Discount on your bill. 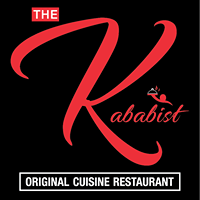 Avail 25% Discount at The Kababist. Discount valid on a maximum spend of PKR 10,000. Terms & conditions apply. Each Saffron card can be swiped once in day at each merchant. 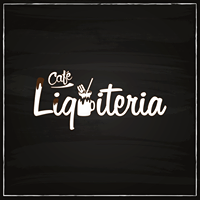 Avail 20% Discount at Café Liquiteria. 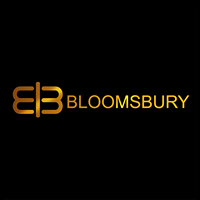 Avail 30% discount at Bloomsbury Restaurant. Discount valid on a maximum spend of PKR 5,000. 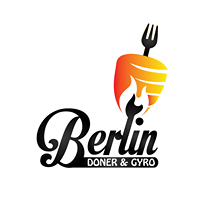 Avail 15% discount at Berlin Doner & Gyro. 30% Discount on Ala Carte Menu. Discount applicable on a maximum spend of PKR 5,000. Each Saffron is entitled for single swipe at each merchant in a day. 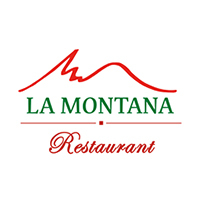 Get 2 Buffets at LaMontana only for Rs. 1,000/- + tax on your Saffron card. Buy 1 Get 1 FREE* on your Saffron Card! *Selective Items : Breakfast, Crepes, Waffles, Pizzas, Pancakes. One Free item can be availed on a Saffron card. Bella Vita Gelato is made in true Italian fashion with a rich, smooth and creamy texture that seems like a forbidden pleasure when first beheld. Bella Vita’s Gelato offerings include 18 luscious rich flavors ranging from ageless classics like Vanilla, Dark Chocolate; to the sophisticated, like tiramisu, Biscotti, Wild Berries, Sicilian Pistachio, and exotic sorbets. Bella Vita’s varied palate is sure to allow customers to indulge in a flavorful experience like no other! Bella Vita also features an in-house Espresso Bar which offers concoctions like Americano, Cappuccino, Espresso, Frappes, Hot chocolate and other unique blends for those with a refined taste in coffee, looking to indulge in a rich, fine aroma and taste that is truly unforgettable! 1. 1E, 8th Commercial lane, Zamzama, Karachi. 2. Plot no 23 C, Shop 1 & 2, Khayaban-e-Shahbaz, Karachi. Del Frio promises its clients a unique and complete gourmet experience when it comes to desserts. Whether you’re planning an intimate gathering, charity ball or a grand reception, Del Frio promises to make the occasion truly memorable. With over 30 flavors of ice cream to choose from, including the opportunity to create your own, a latte bar and a range of elaborate desserts, the Del Frio “live dessert counter” guarantees the perfect ending to your celebration. Del Frio’s palette of flavors includes timeless classics like French vanilla, vanilla fudge, crunchy caramel, Belgian Chocolate, chocolate fudge, cookies and cream, coffee classic and strawberry yogurt, among others. Looking for novelty and taste in foods and cuisine? Here is another healthy and tasty addition to the world of taste; Well Beans Café & Grill. You will find yourself at home there. Well Beans Café & Grill is a wonderful addition to Lahore’s restaurants and is an ideal place for the family to enjoy the artistically cooked Continental, Tandoori, Chinese, Thai and Italian cuisine with signature steaks, pastas and burgers. Plot no 11, Ghee corporation employees society, opposite Shaukat Khanam hospital, Lahore. If you are looking forward to hear live music, play games, watch movie of your own choice in a mini theater and have quality food in a comfortable environment then House of Retro is your place. House of Retro provides all these services under one roof. There is also a merchandising shop known as Retro Shop from where you can get different and exciting things like t-shirt, mug etc. House Retro Empire Heights-II, Hill Road, Phase-4, Bahria Town. Rawalpindi. 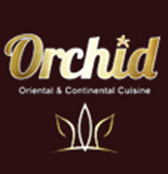 Finest Chinese experience with top quality food served in a pleasant environment. At Taipei we promise you this and much more. 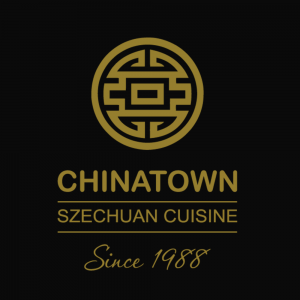 Offering the most unique and delicious Chinese dishes in the city. Italian and Continental food is also available now! 42-L Gulberg 2, Mini Market, M.M. Alam Road, Lahore. Mocca breathes for the brew. We prefer small batches of coffee blends carefully roasted to perfection and served in Espresso beverages. In addition to quality coffee we offer a wide range of Gourmet bites prepared with fine ingredients from Swiss Chocolate to Scandinavian Butter, Dutch Cocoa and Organic Super foods. 1 Shop I, Kohsar Market, F-6/3, Islamabad. 2 2nd floor, Gulberg Gallleria Shopping Mall, opposite siddique trade centre, Lahore. 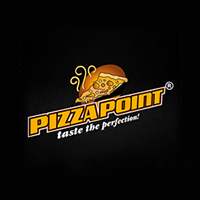 3 94-D/1, Main Boulevard, Gulberg 2 (next to mall-1), Lahore. Providing a large and yummilicious variety of cupcakes, cakes & desserts. Place order to add sweetness to your precious little moments. Cinnamon Restaurant & Café located at the prestigious Beverly Centre, Islamabad is recognized nationally for exquisite quality, high standards and attention to details. One of the famous desserts of Cinnamon Restaurant is the Tiramisu. Beverly Centre, Nazimuddin Road, Blue Area, Islamabad. Port Grand – Jinnah Flyover, M.T. Khan Road, Karachi. 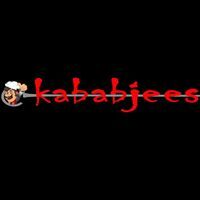 Babujee’s serves authentic Pakistani & Mughal cuisine. The restaurant focuses on heritage food favourites of Pakistan and also offers a buffet at dinner to showcase these specialties. The restaurant offers a splendid outdoor dining facility in addition to an exquisite indoor space. Enjoy the tropical interiors of Gardenia accompanied with a exotic fusion menu. Popular for its Khow Suey, Masala Dossa and Fish specialties, Gardenia is a new treat for Karachi’s enticing dining experience. Feel like in Paris, sit cozy and enjoy the delicious café favourites, sandwiches & burgers, pasta, fish & steaks along with a wide selection of hot and cold beverages to tantalize your taste buds. 1 20-C, 2nd Commercial Lane, Main Zamzama Road, Phase-V, D.H.A. Karachi. 2 Plot No. D-2, Block-D, Hyderi North Nazimabad, Karachi. 3 Plot #1, F 64/1, Block 4 Clifton, Near Abdullah Shah Ghazi Round About, Karachi. Roasters Coffee House and Grill provides you a cozy ambiance and offers you a diverse variety to devour ranging from scrumptious burgers, sandwiches to mouth watering entrees and finely selected gourmet coffees. Whether it’s a corporate lunch or a dine-out with friends, it always lives up to the expectations. 1 23-C, 2nd Commercial Lane, Main Zamzama Road, Phase-V, D.H.A. Karachi. 2 1st Floor, 6-B Bhati Road, F-7 Jinnah Super Market, Islamabad. If you are in a mood to have the best grilled steak, OX & Grill is your place. We offer the best and delicious grilled steaks in town. We focus on quality and service. 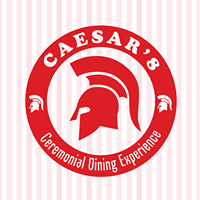 Our restaurant has the most splendid dining facility and ambiance. Arena Building, Phase 4, Bahria Town, Rawalpindi/ Islamabad. You can have delightful Lunch, Hi-tea and dinner buffet at Memories Restaurant. We have variety of dishes mainly serving cuisines like Chinese, Continental and Pakistani. We also have valet parking, wifi, live music and private dining facilities. 2. 25-N, Gurumanget road, Gulberg II, Lahore. 3. 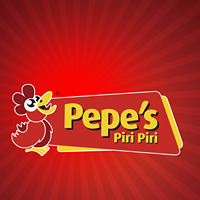 1-GCP, Near Shaukat Khanum Hospital Opp PCSIR-II, Jouhar town Lahore. City Centre Suites offers luxury bedrooms with style and comfort. If you are looking for relaxation City Centre suites is your place. At lounge area you can find soothing environment along with sitting arrangement. So visit now and reserve your hotel room now. Shahjahan Restaurant offers wide range of delicious food items. Bar BQ, Chinese and Pakistani cuisines are their specialty. You can have variety of items at a good money value. Shahjahan Restaurant provides a cool and comfortable family environment. Shanghai Palace is a pure Chinese Restaurant, offering authentic Chinese food with great variety. The take out menu has all to satisfy your choices. Our menu features an array of delicious items and tropical treats, from appetizers and salads to creative main courses. 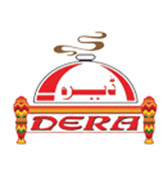 An exquisite and luxurious dine out place in Multan. The best test of quality is absolute satisfaction of customers for which We have the passion to accomplish and maintain.